What works better to bond a group and boost morale than sharing a wild experience together? 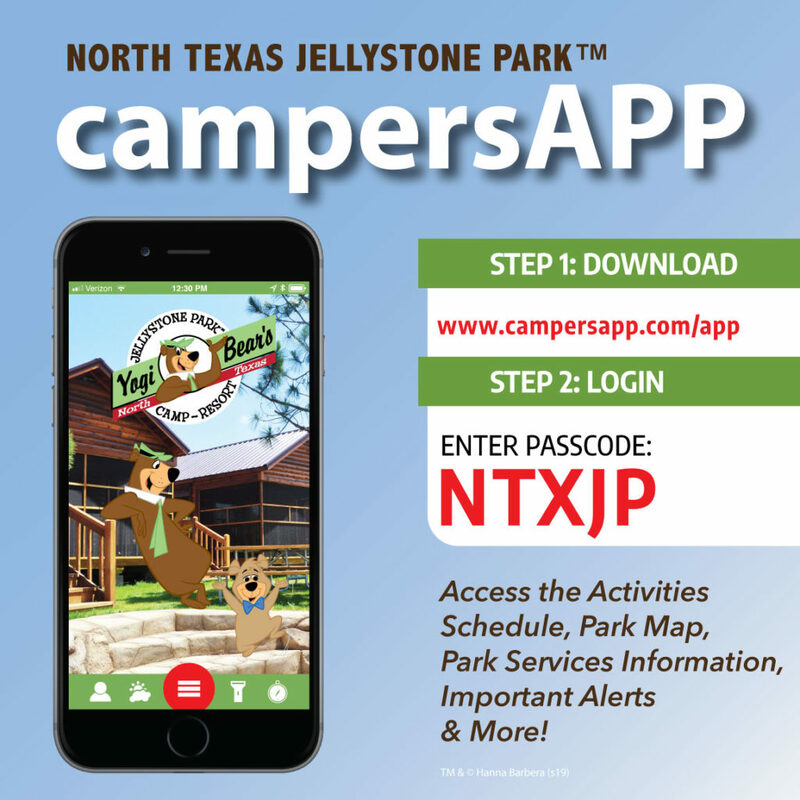 North Texas Jellystone Park™ sure has a wild experience in store with our 120+ acres of mostly wild nature, on-site lodging, and fun activities. Whether your group’s common bond is a sport, a hobby, a career focus, a troop or a club, we provide the perfect atmosphere for group activities. We have many accommodations that can sleep several guests (such as the Family Cabins, Homestead Cabins, and The Bunkhouse Apartment), making stays for teams and groups highly affordable. Located in Burleson, TX, just south of the Dallas/Fort Worth metroplex, our resort is right down the road and perfect for a day trip or an extended stay!